As I type this post, it’s during the last couple of hours of 2014. It’s a little bittersweet, ending one year and starting another. I’m always a bit sad about the things that didn’t get accomplished, but excited for the opportunity to start fresh in the New Year. To say it’s been a crazy year would be an understatement! Although I have “officially” been blogging since 2010, its always been something I’ve done for fun, when I had a little “free time”. Unfortunately, working a full-time job outside the home while raising a young family never actually left much “free time”. 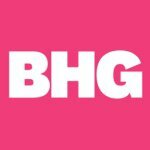 Now that my kids are teens, and less dependent on me, I thought I would give it another go, so in June of 2014 I started blogging again. It’s been a bit of an up-hill battle as I figure out the whole social media bit, along with a myriad of other things that have changed while my blog sat dormant; but I’m proud of how much I’ve learned and how far I’ve come in the last 6 months. My favorite part of this journey has been the community that I’m slowly becoming a part of. I’m so thankful for each and every one of you that stops by, comments, or follows along on social media! 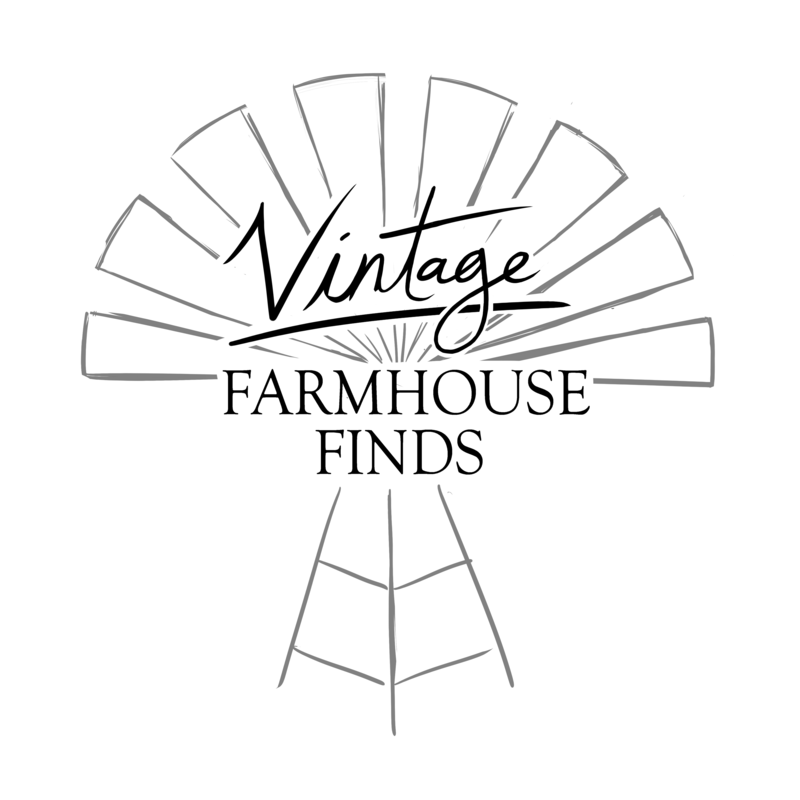 Your kindness has been so encouraging, helping me tackle each new post and project here at Home Remedies. 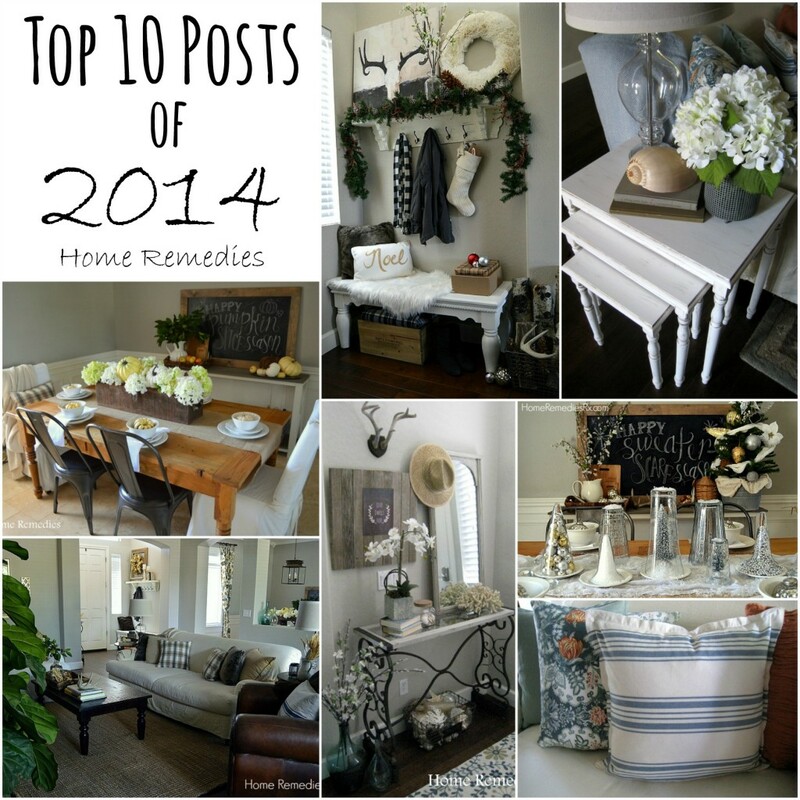 I’m so excited for 2015 – I have some big things planned for this little blog, but I thought it would be fun to take a look at the 10 most popular posts here at Home Remedies over the last 6 months. So here they are, starting with number 10. 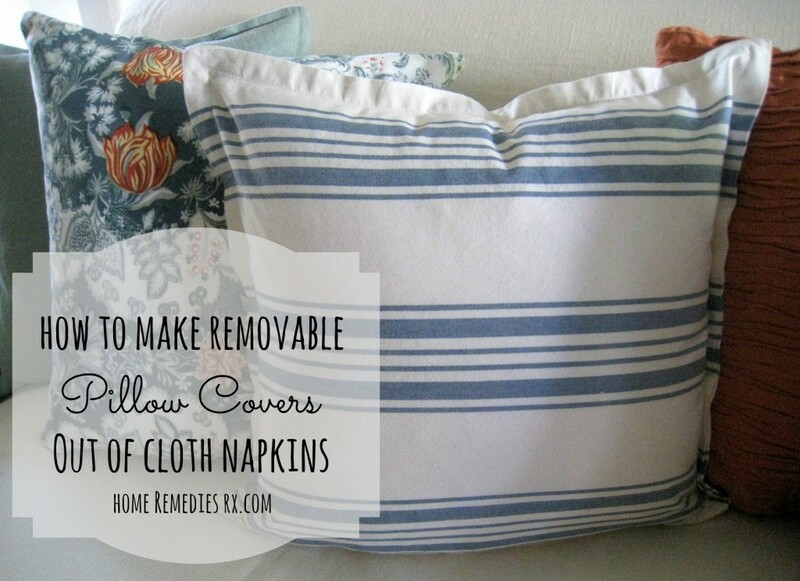 You guys like a thrifty solution just as much as I do, and you really seemed to like my tutorial on How To Make Removable Pillow Covers Out Of Cloth Napkins. 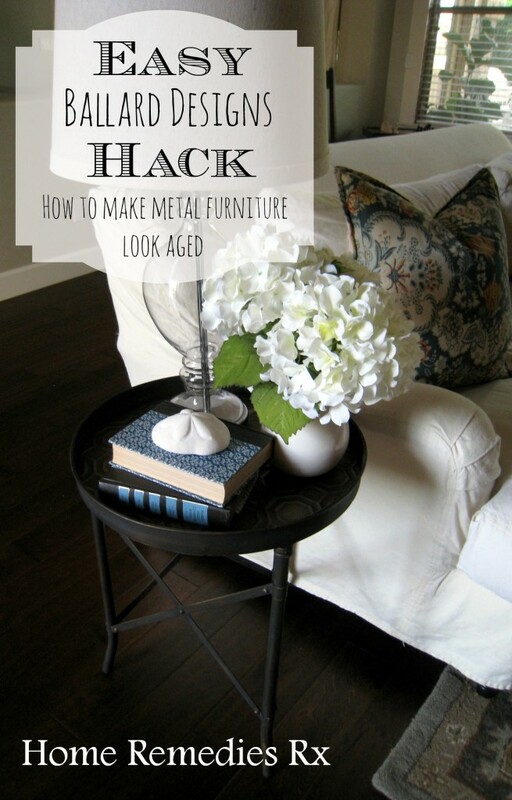 You also seemed to like a good design hack, and my Easy Ballard Design Hack received a lot of attention when I posted it back in July. 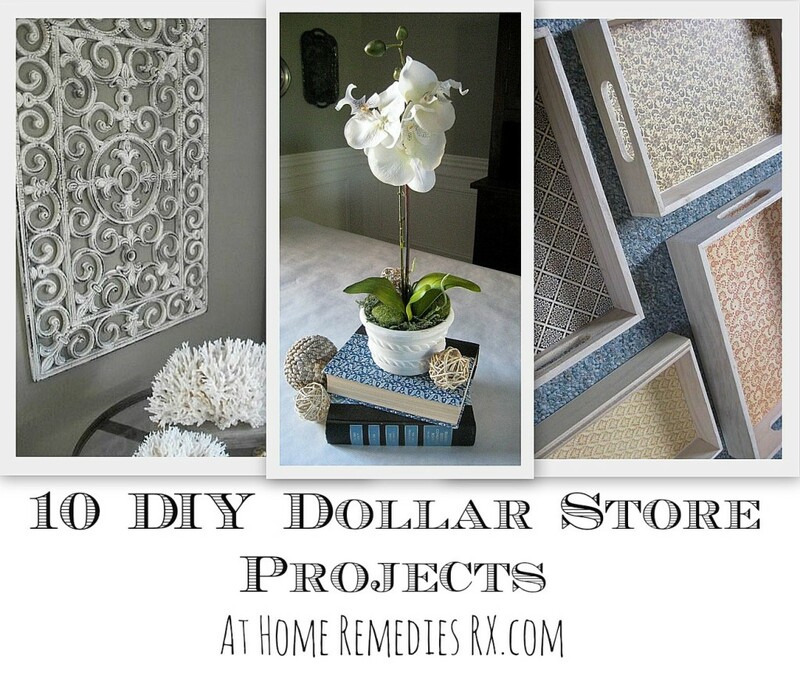 I was a bit surprised to see this post in the top ten, but there it is, number seven of the top ten posts; 10 DIY Dollar Store Projects. 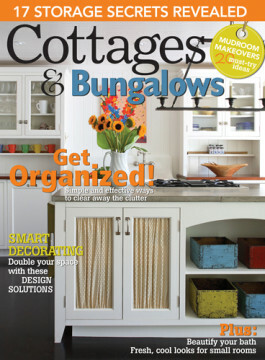 Then, as we transitioned from Summer to Fall, my family room got a cozy makeover. 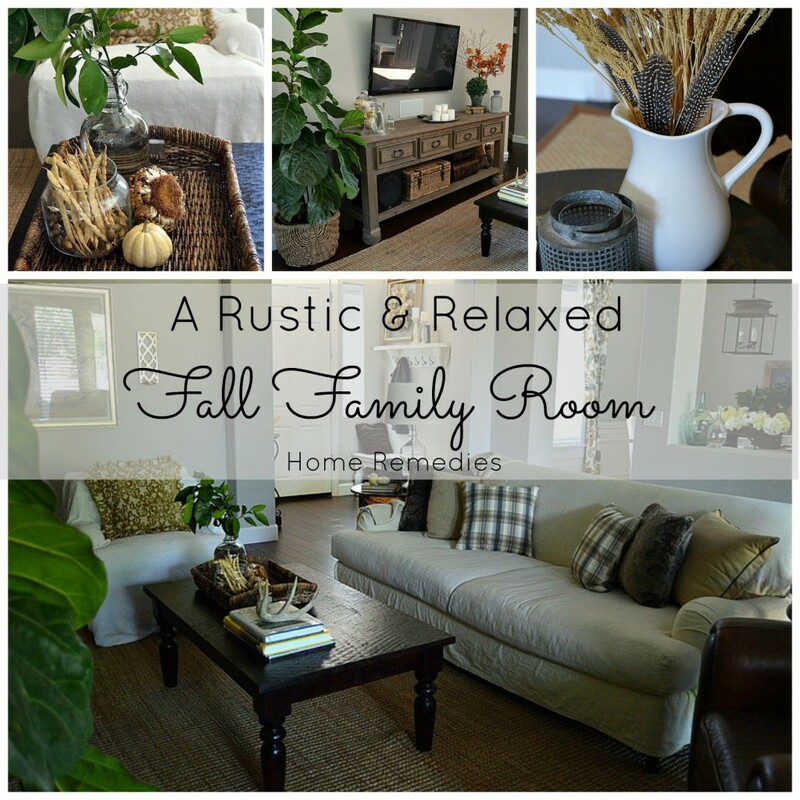 You all seemed to enjoy my Rustic and Relaxed Fall Family Room Tour. 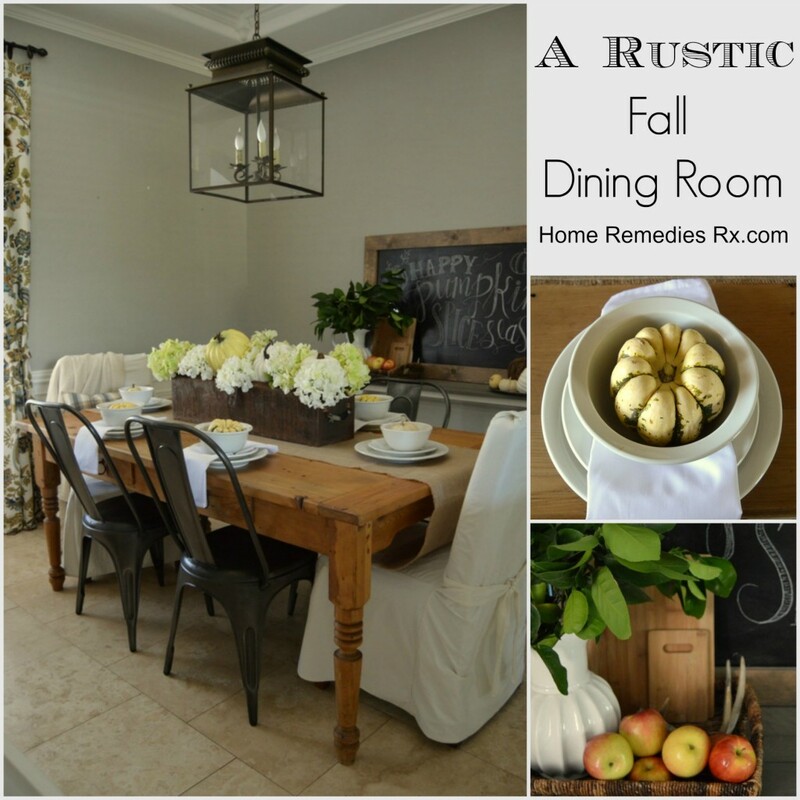 My Rustic Fall Dining Room was another Fall makeover that took place right before Thanksgiving. 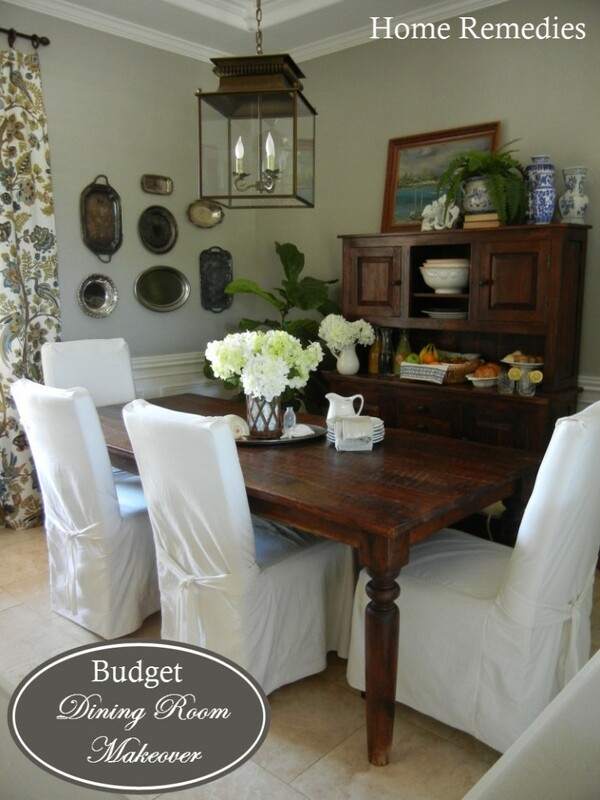 We had just finished decorating this room when we decided the room just wasn’t working for us (find out why, here), so we started over from scratch. Sounds wasteful, I know, but I promise there was no money spent out of pocket – just time and energy! 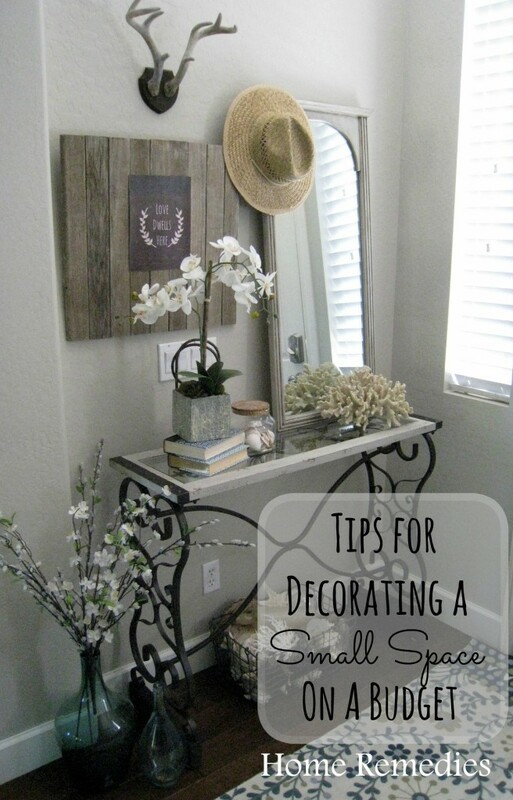 And since I’m all about saving money on home decor, I shared my tried and true Tips For Decorating A Small Space On A Budget. 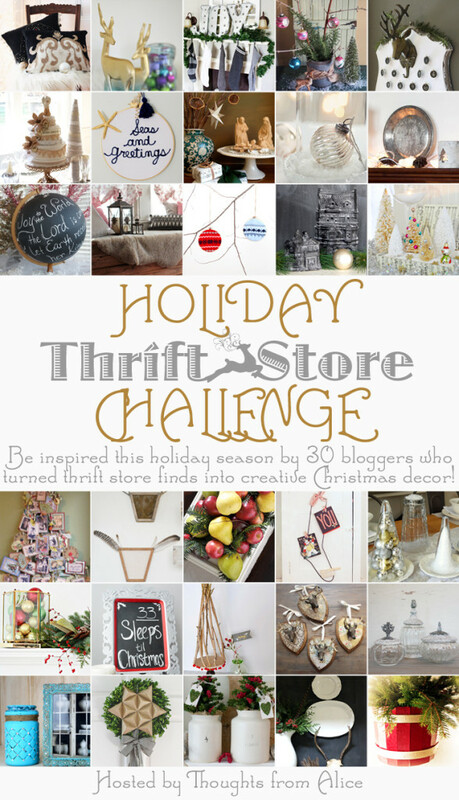 Number 3 was A Re-purposed Holiday Tablescape, a collaborative project hosted by Alice at Thoughts From Alice. It was so much fun to participate in and you all seemed to love it, too! 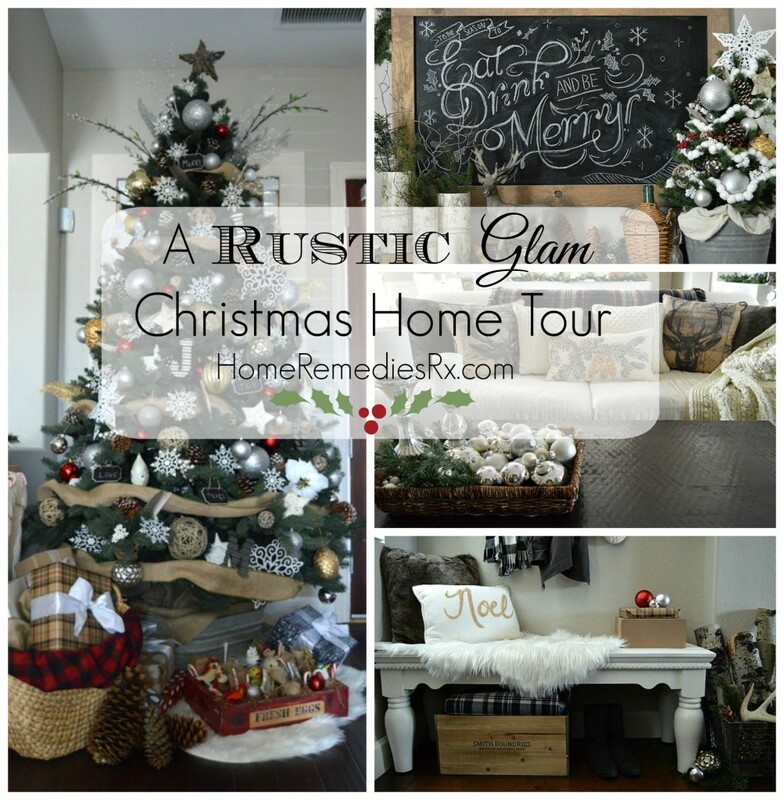 My Christmas Home Tour was a surprise contender, as it was barely posted a couple of weeks ago. 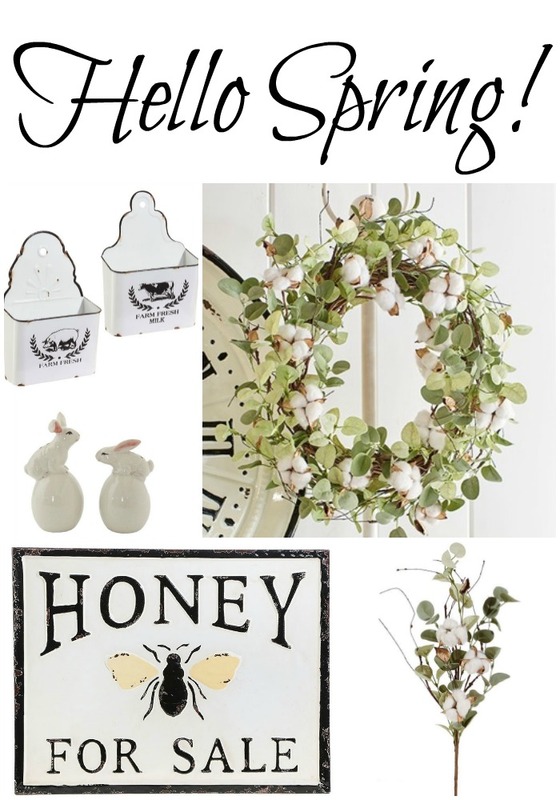 It has already surpassed nearly all my other posts in pageviews, and gone absolutely crazy on Pinterest! 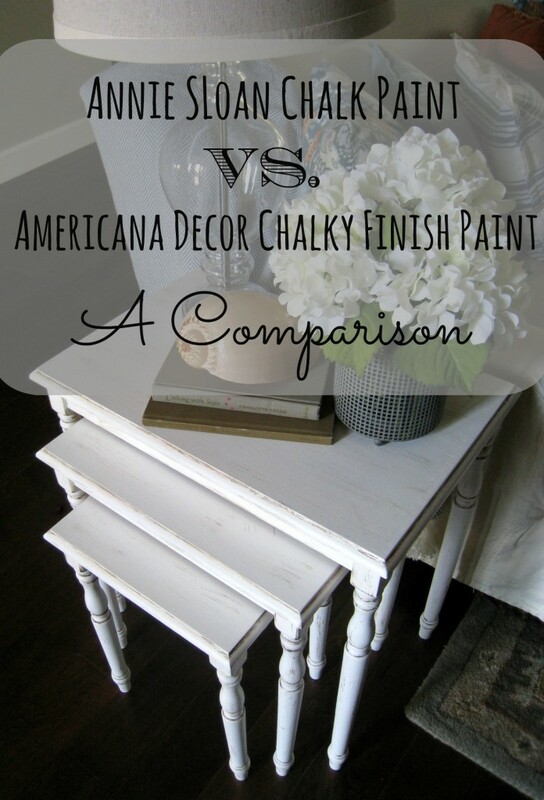 And the most viewed post of 2014 is Annie Sloan Chalk Paint Vs. Americana Decor Chalky Finish Paint – A Comparison. This post continues to bring a steady stream of visitors to Home Remedies daily! Whew! No wonder I’m so tired! But seriously, these last 6 months have been such a fun experience! 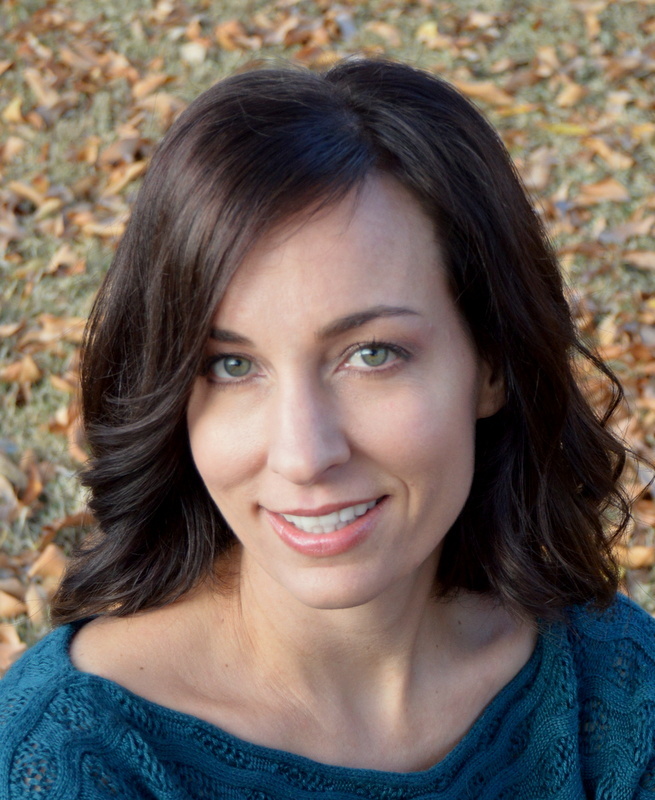 I’m looking forward to 2015 and all of the fun things I have planned here at Home Remedies! I can’t wait to see you in the new year! Hi Christine – so glad you stopped by! I’m in a little suburb just East of Phoenix.